Since she could not establish that she was the biological daughter, there was no question of the court allowing her to perform the last rites for Jayalalithaa as per Vaishnavite rituals. 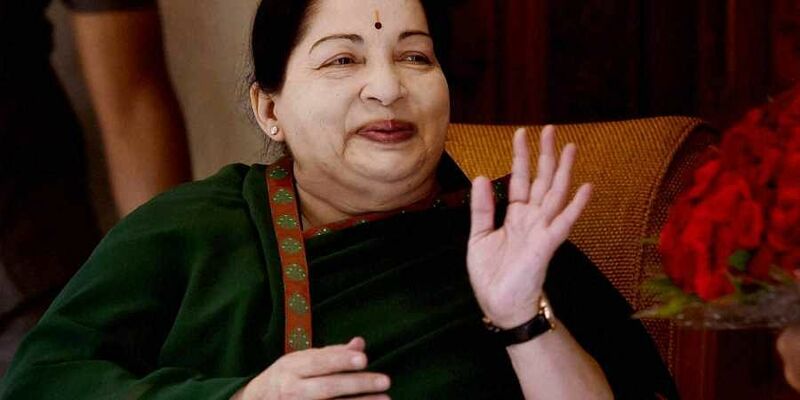 CHENNAI: S Amrutha (38) of Bengaluru, who claimed that she was the biological daughter of former Chief Minister J Jayalalithaa, has miserably failed to establish the same, the Madras High Court ruled on Friday. Since she could not establish that she was the biological daughter, there was no question of the court allowing her to perform the last rites for Jayalalithaa as per Vaishnavite rituals, Justice S Vaidyanathan said. The judge was dismissing a writ petition from Amrutha, her relatives L S Lalitha and Ranjani Ravindranath. The contention of Advocate-General Vijay Narayan, that Amrutha was trying to defame the late Jayalalithaa, could not be ruled out, the judge pointed out.